In one of the first electronic polls in Iran, the managing directors of Iranian news and media outlets elected their representative. 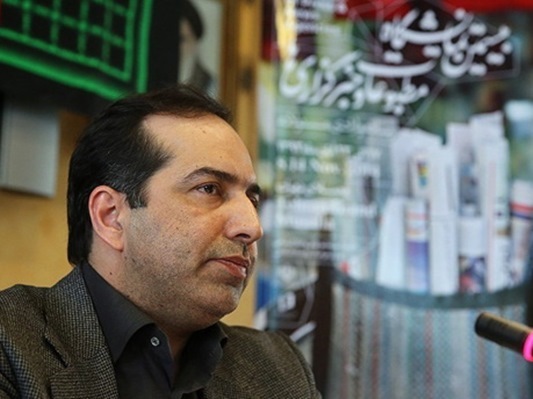 According to a report by Khabar Online, as translated by IFP, the chiefs of Iranian media outlets on Sunday, October 16, re-elected Hossein Entezami as their representative in a Board that monitors all Iranian news outlets. Almost 52 percent of those eligible to vote, 1,565 media managers, visited the election’s website and voted for their representative. Entezami received 72 percent of the votes and was re-elected as the representative of Iranian media chiefs with 1,126 votes. It was the first time that such an election was being held electronically. In the previous similar election, only 15 percent of those eligible to vote had taken part in the non-electronic polls; however, this time 52 percent cast their votes.